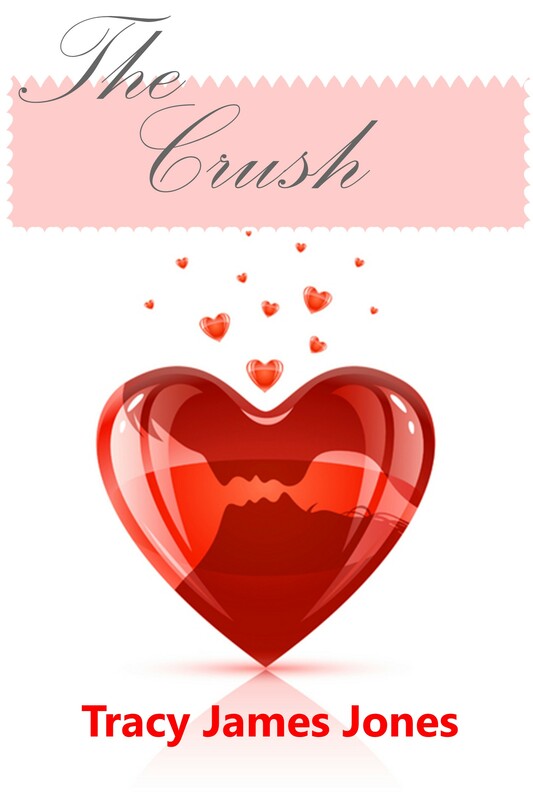 Thanks everyone for taking the time to review my short story “The Crush” here on my blog. 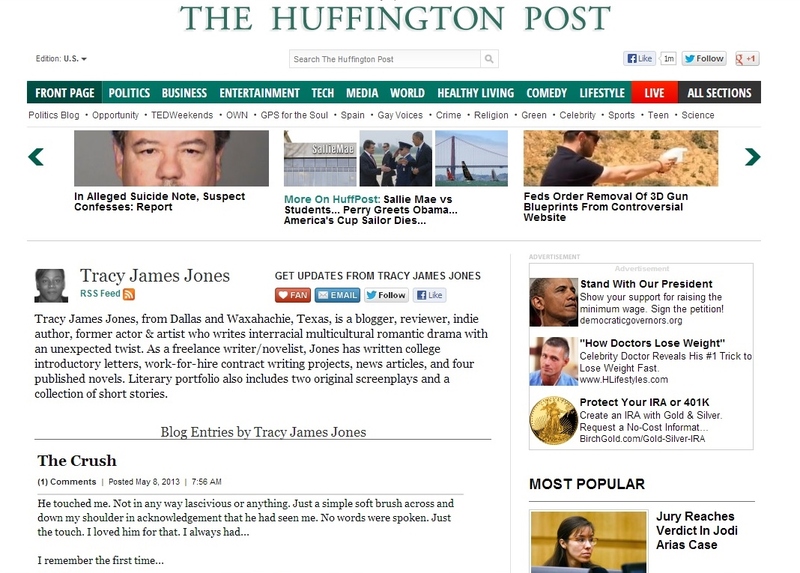 If I may add, I would truly appreciate your spreading the word about it and would love for you to share the link to the story featured on the Huffington Post. Thank you all again so much! Big hugs and much love ~ Tracy J.